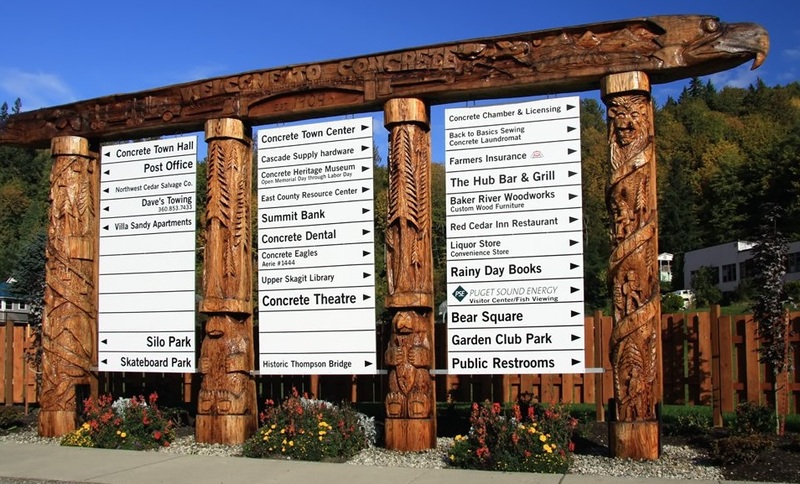 Concrete is considered the gateway to the North Cascades and is one of Skagit County's smaller towns with only approximately 900 residents. 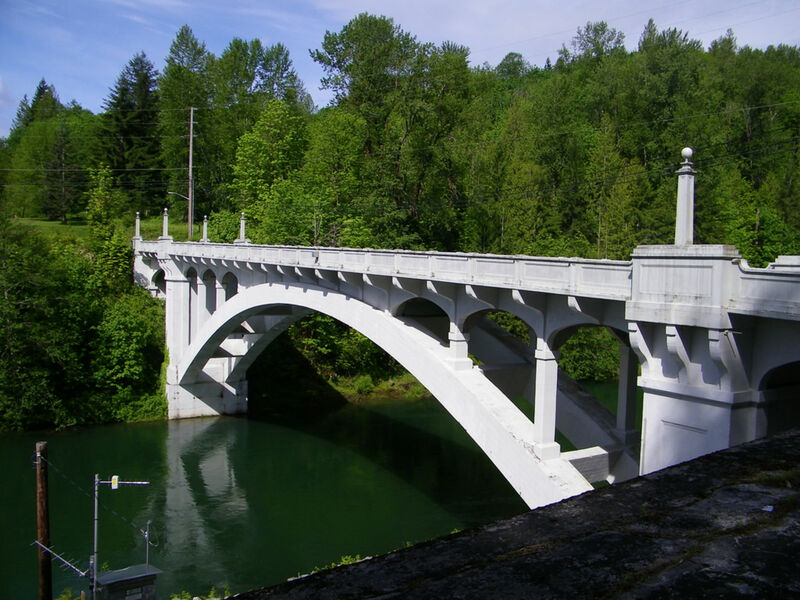 Residents and visitors can enjoy the 22.5 mile Cascade Trail, visit the Lower Baker Dam, or drive over the Henry Thompson Bridge, a historic landmark that was once the longest single span bridges in the world. The Cascade Loop Scenic Highway spans 400 miles across the state and through North Cascades National Park. The Park features over 300 glaciers, and about a third of all the glaciers in the lower 48 states. Movie goers can enjoy a show at the Concrete Theatre, originally built in 1927. Concrete also offers easy access to the Cascade Loop Scenic Highway and 400 miles of wilderness and sightseeing. The Cascade Trail is a 22.5 mile trek open to those on bicycle, horse, or foot. Updated: 24th April, 2019 9:52 AM.